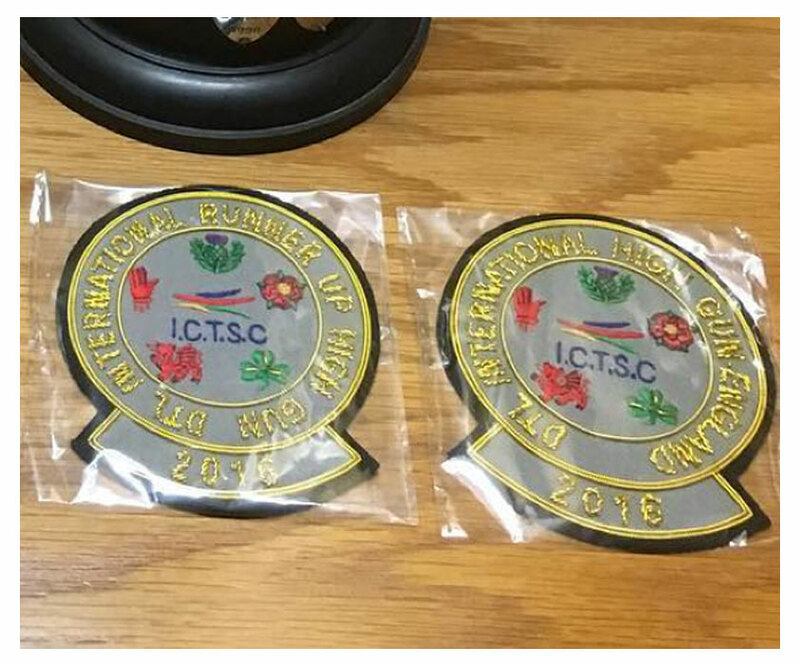 The British Open DTL and 82nd Home International took place at Banbridge Shooting Ground, Northern Ireland on the 15th to 18th July. The Home International saw competing nations, England, Wales, Scotland, Ireland and Northern Ireland battle it out for the title. Plus individual awards and trophies too. This event took place a day before the Home International. A 100 DTL competition with a large entry. The trophy was won by Paul Chaplow, with a score of 100/300. Another perfect score to add to his tally. This is the first time Paul has won the award and one of the few domestic titles missing from his portfolio. Emma Holden also won the Ladies High Gun Over 2 Days, plus Curtis Woolley, took the England High Gun Over 2 Days and Tim Howells the Wales High Gun Over 2 Days award. Great shooting! The Home International Team awards all went to England, as they won Seniors, Ladies, Juniors, Veterans and Super-Veterans. A clean sweep in 2016. 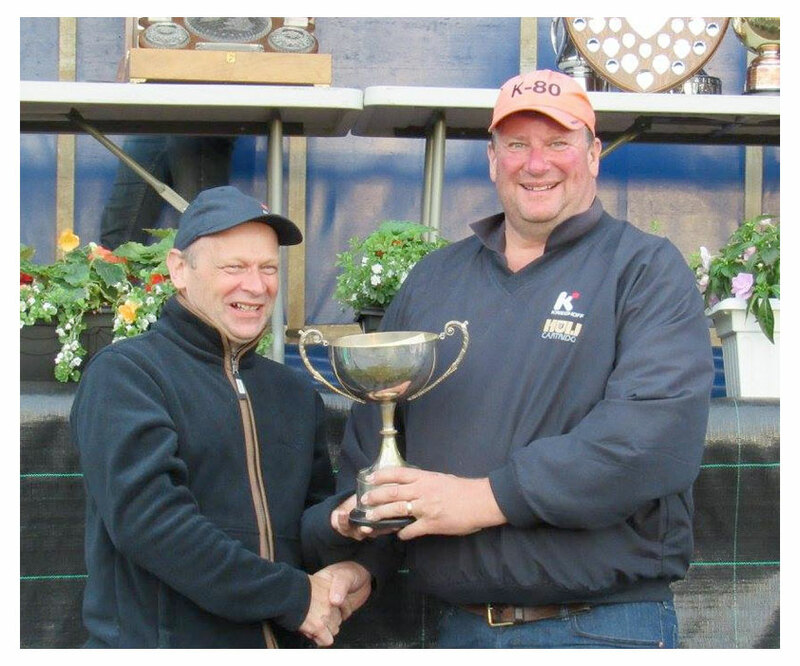 Congratulations to William Armstrong on winning the Over All High Gun. Great shooting! Plus the individual award for Over All Runner Up went to Ian Mullarkey. With Tim Howells winning Over All Veterans High Gun, Bernadette Quinn winning the Over All Ladies High Gun and also Emma Holden finishing as Over All Ladies Runner-Up. We also saw New Cap, Owen Vining, winning both Overall Junior High Gun plus the New Cap High Gun.